Maddalena is my newest discovery and I'm still spending way too much time thinking about how good my pasta dish was a few weeks ago! 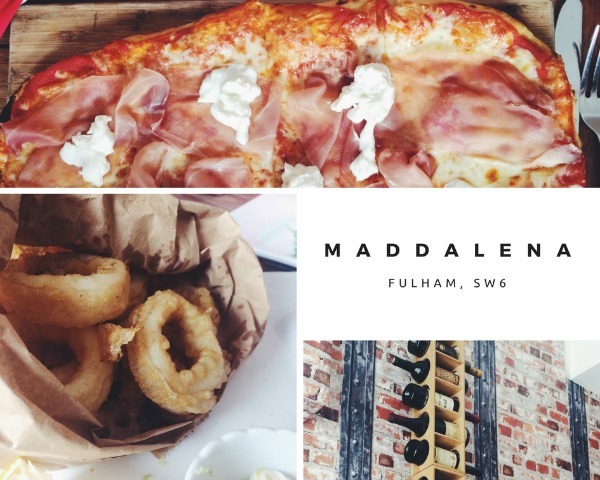 It's located in Fulham which is slightly out of the center but close enough to visit if you're spending the day in Chelsea or Westfield shopping center. I'm definitely not a food expert but having spent summers in Italy for nearly 24 years, this food is as close as you're going to get without an aeroplane! 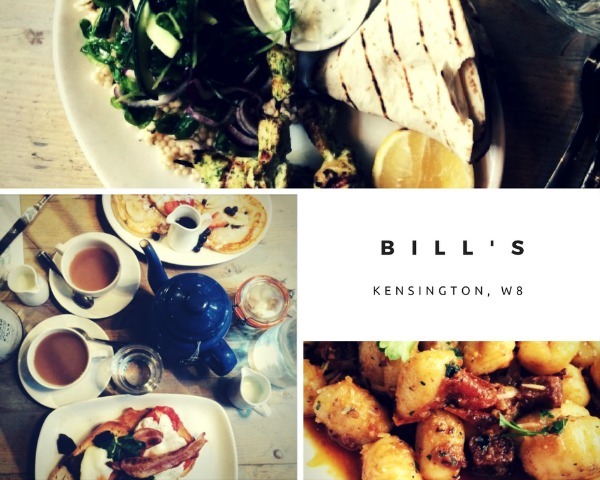 I know that Bill's isn't just in London but my favourite of their restaurants is located on Kensington High Street. It's just next to the tube station but inside it still gives the homely feeling that they're known so well for and delivers really tasty food. Their delicious breakfast is a great idea too if you're planning a day of shopping on the high street. 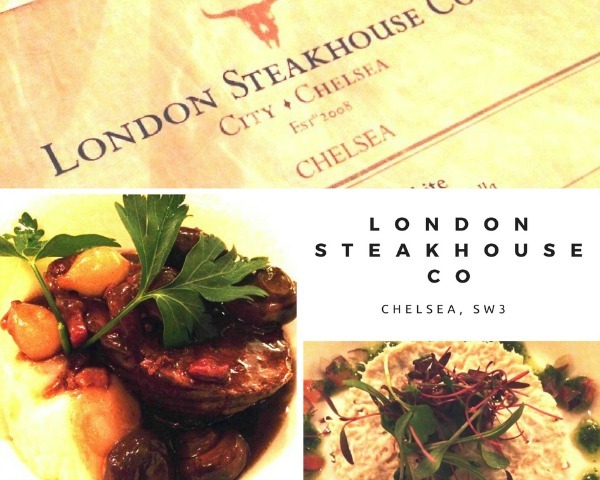 The London Steakhouse Co was my second visit to a Marco Pierre White establishment and I was just as impressed that time round. My sister booked it for my birthday last year for an evening meal before a theatre trip and, as far as I can remember, it was a freezing day so we ordered the most comforting sounding foods on the menu! The dishes were all really good and not overly fussy and definitely warmed us up before we had to go back outside! 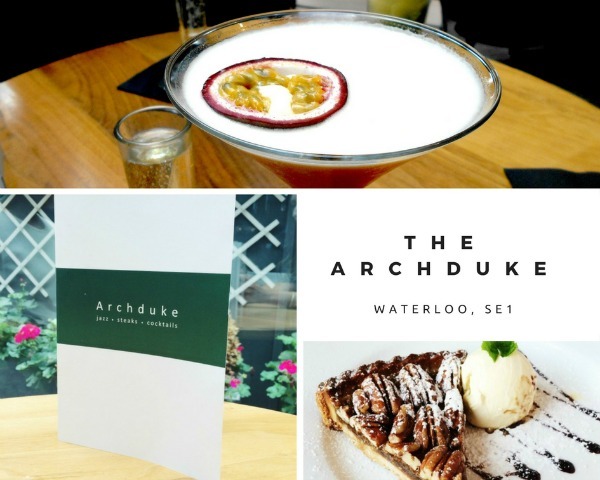 The Archduke is located in Waterloo and the restaurant is actually built into the railway bridge's aches, hence the name! The food is really good, the menu isn't extensive but it covers most food tastes. What is really special about The Archduke is it's live jazz on Friday and Saturday evenings and Sunday afternoons and also its fab cocktail menu. A great central location for drinks, food and live music. I wouldn't immediately think to pick a steakhouse when looking for a restaurant but for The Grill On The Market, I would make an exception! Located in Smithfield, home of the world famous meat market, the restaurant covers a wide range of cuisines but the Blackhouse Speciality menu is what I would recommend. 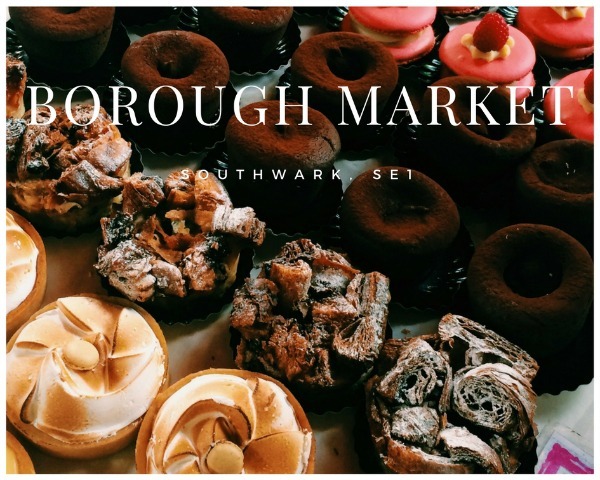 If you're eating on the go, picking up a snack or just planning on a more casual dining experience then I would completely recommend Borough Market. Located close to London Bridge, it's home to over 100 traders and every type of food stall you can imagine. As well as buying lunch when I'm there, I like to pick up some baked goods for later as they are often too pretty to resist! 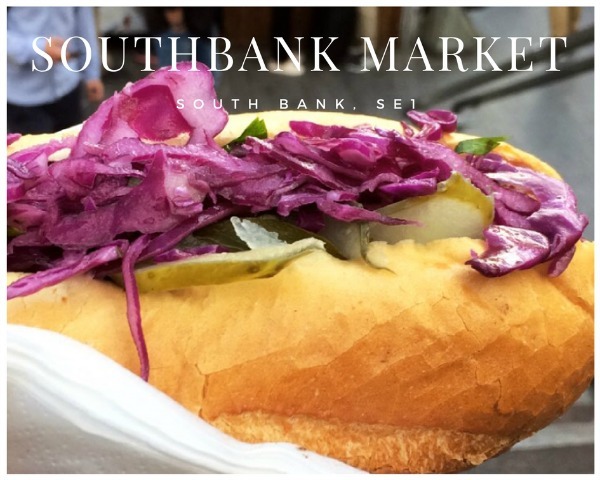 Like Borough, Southbank Market is a great place to stop and pick up some food if you are in a rush. It's not as big but I've always found something I really wanted to eat! In the summer or when it's warm enough, take your food and eat it on a bench overlooking the Thames. 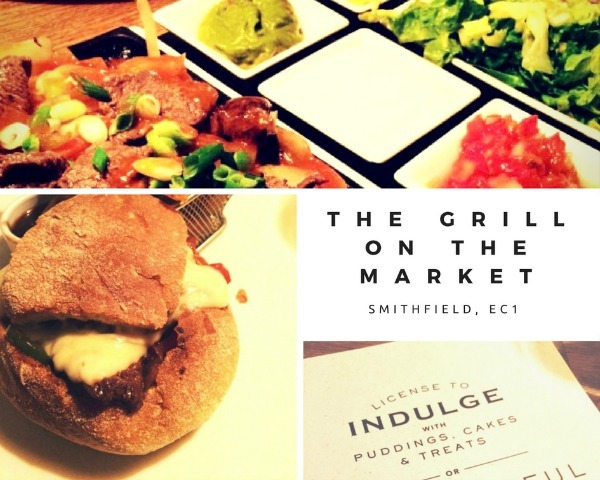 What's your favourite place to eat in London? So many of these are new introductions for me, so thank you Rosanna! I seem to be spending more time in the city lately and so this post will definitely come in handy. Oh and YES to Bill's - I adore their mini doughnuts with chocolate and caramel sauce! I love Bills but I haven't eaten at any of the others so I'll have to try one next time I'm in London! Wow! Very interesting and informative post!! Thanks for sharing! Such lovely places. I'd love to visit them. This is really helpful hun. Thanks for sharing. They sound great! love this post, so many great options!